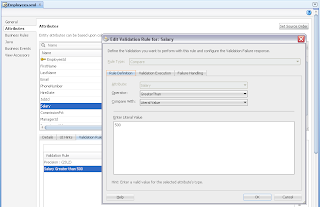 ADF BC offered out of the box business validation support is quite advanced - allows to control validation execution conditionally. Still some functionality is missing - easy configuration for execution order. 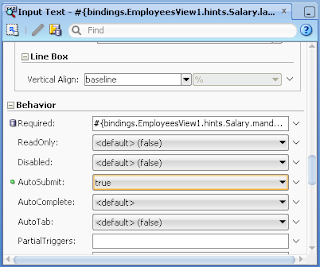 Now we have entity and attribute level validations, but really this doesn't give any guarantee that entity level validation will not be invoked when attribute value is changed (especially true for ADF table component). 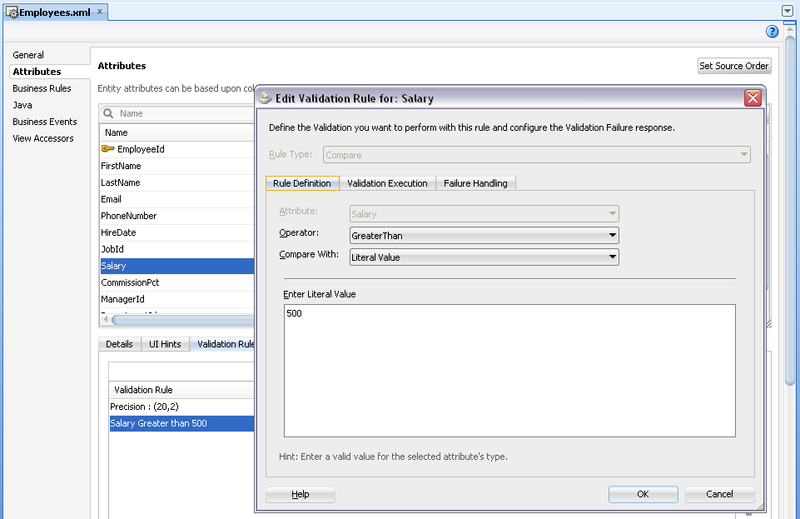 In the future ADF versions I would like to have more control over validation execution order and time. 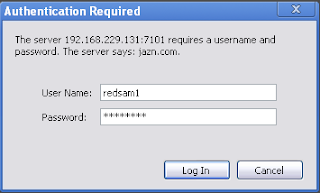 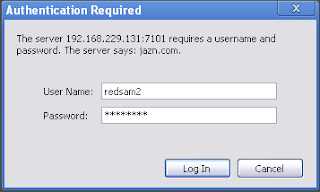 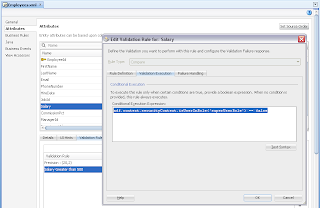 This post is to demonstrate what is available now - conditional validation execution. 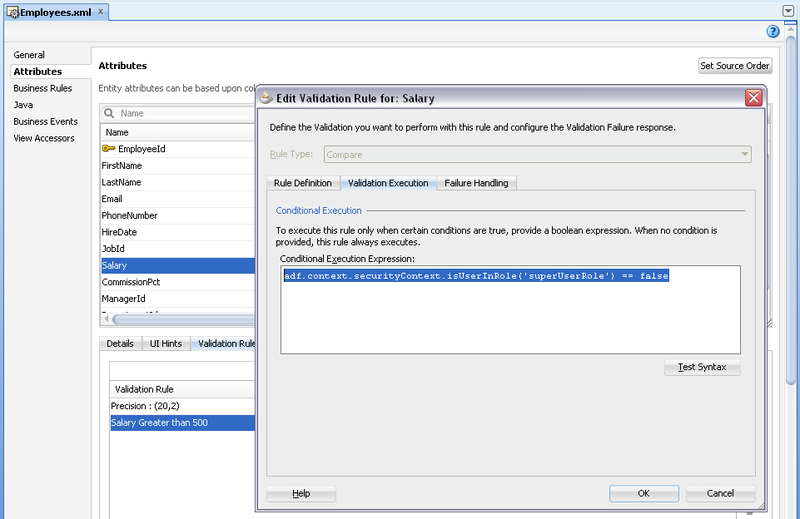 Validation rule can be executed conditionally in ADF BC, for example depending on user security role (based on use case requirement, we may want to skip certain validation for the super user). 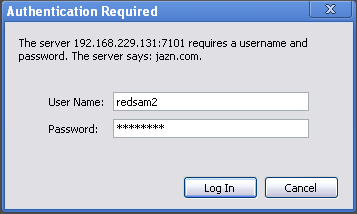 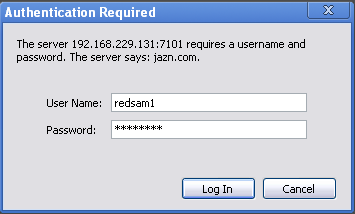 If current use is not a super user - validation rule will be invoked.